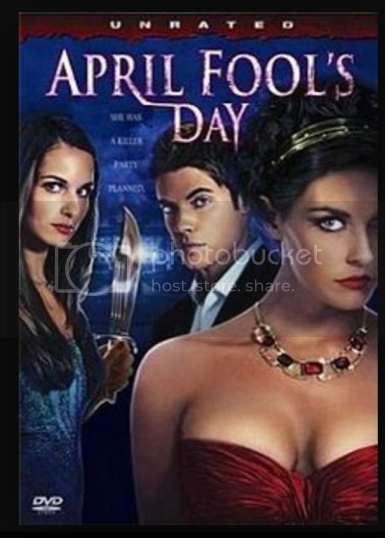 Today is April Fool's Day. In honor of the day...watch a movie or two that is befitting to the occasion. 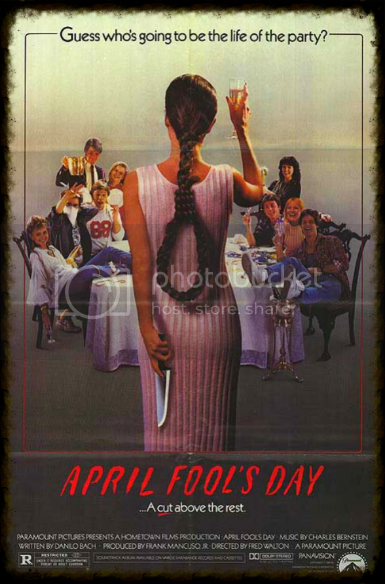 In 1986, the horror classic April Fool's Day was released. The film remake of the same name released in 2008.